The entire WaterStart team is deeply saddened by the tragic events of last night. Our thoughts and prayers go out the families and friends who lost their lives and the many affected by this act of violence. As we mourn, we commend the bravery of the medical professionals and law enforcement agents in response, as well as the overwhelming efforts by the people of Las Vegas standing together to help one another through this difficult time. These heroic efforts that we will never forget represent the true character of this community. We know that there remains a tremendous amount of work to do and much time before we can begin to regain a sense of normalcy in our community. To aid in those efforts in our own small way, we plan to continue with the Channels for Innovation Summit as planned this Friday.  In many ways, we consider you all members of the WaterStart family. Together, even in the darkest of times, we hope to have some of the good that exist in this community shine through at this event. On behalf of the WaterStart team – I look forward to seeing you there.